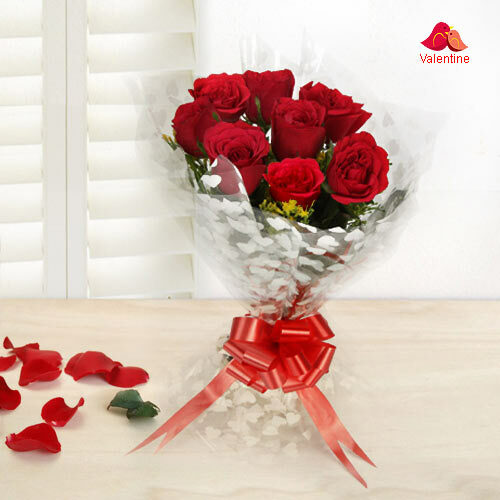 Flowers are true expressions of love, romance and affection. Thus, there can be no better gift than a beautiful Flowers Arrangement to express you deepest sentiments for your loved ones on Valentine�s Day. 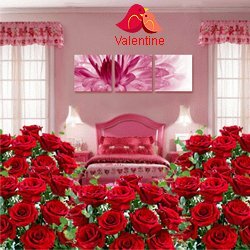 Check out our exotic selection of Flowers online and Send Valentine's Day Flowers to Thiruvananthapuram from our online shopping website. 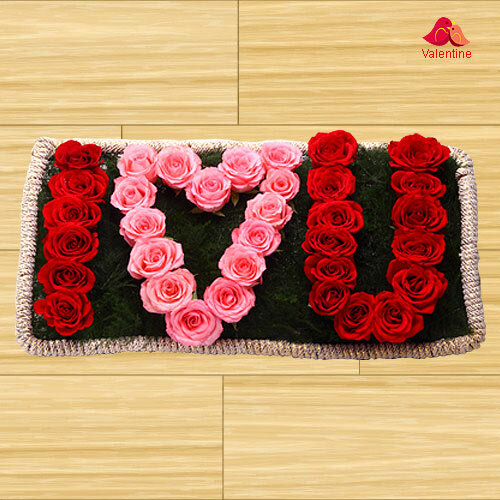 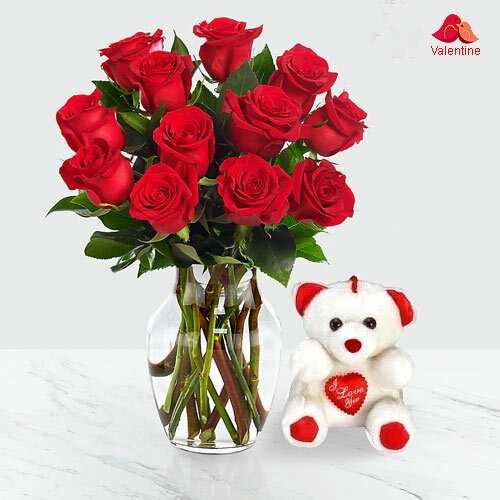 Be it exotic Roses, multihued Lilies or sensational Orchids, our local florists craft magnificent Flowers Bunch, Bouquets and other Heart Shape Arrangements that will make a remarkable gift for your Mr. Valentine. 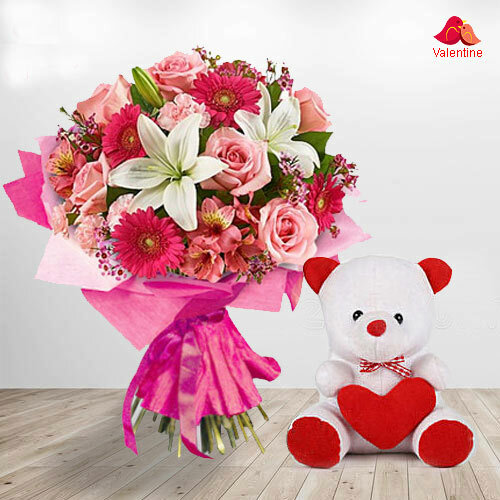 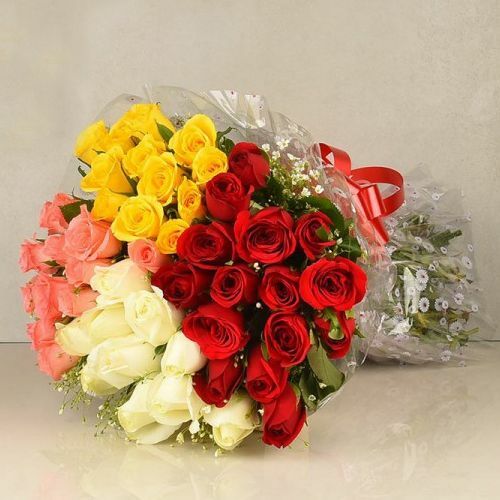 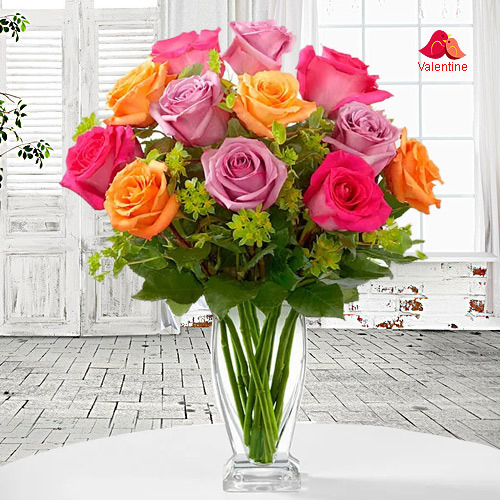 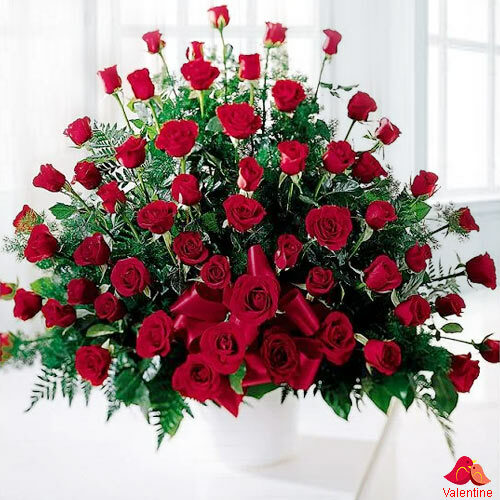 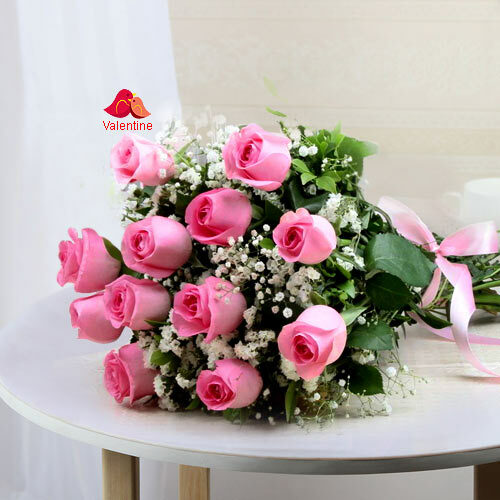 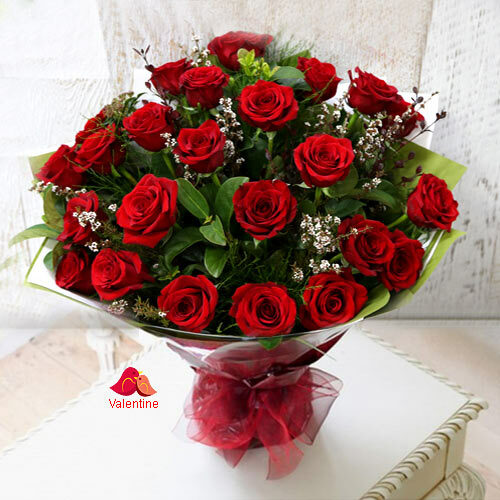 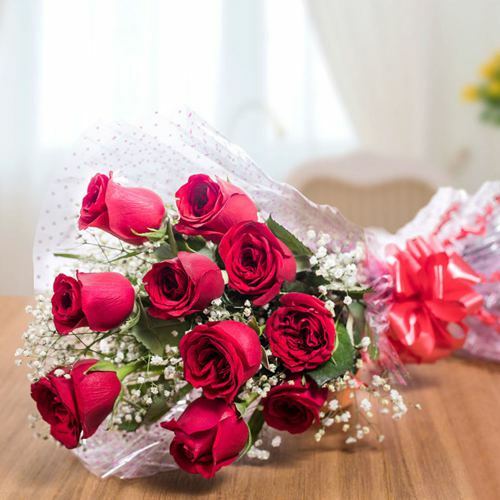 You can order for Online Delivery of Valentine�s Day Flowers to Thiruvananthapuram at cheap price and avail Same-Day Delivery all across the city of Thiruvananthapuram such as Anayara, Kollam, Ulloor, Saram, Thaliyal, etc with Free Shipping. 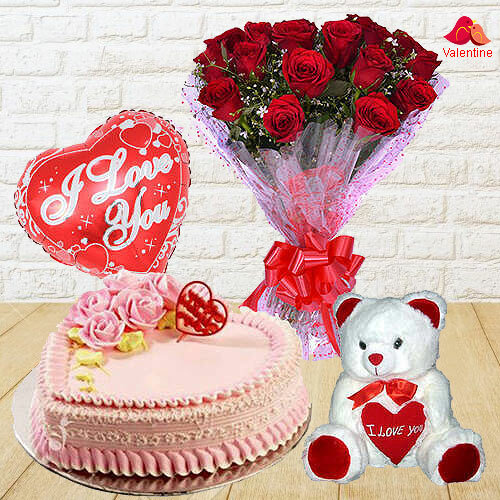 Speak out loud to your heart, this Valentine�s Day on 14th February by sending exciting gifts from our e-shop which would leave them spellbound undoubtedly. 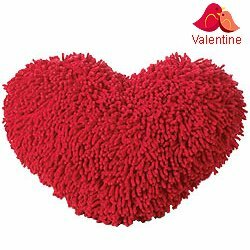 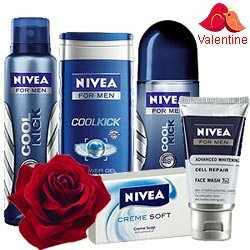 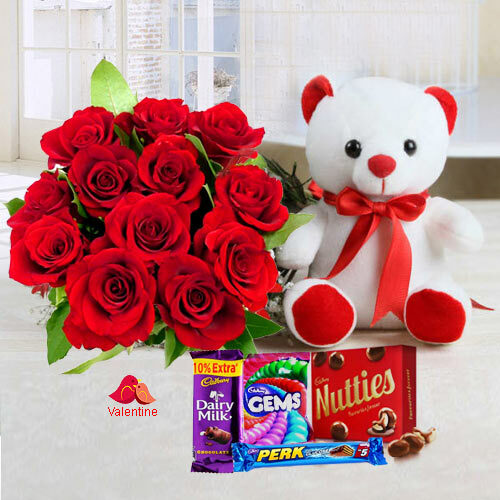 You can choose from our widest collection of Valentine�s Day Gifts that include Valentine's Chocolates, Heart shaped Flowers Basket, soft Teddy, Men�s Grooming Set, personalized gift items like Photo Frame, Coffee Mugs, Key Chains, Perfumes and lot more available at cheap price. 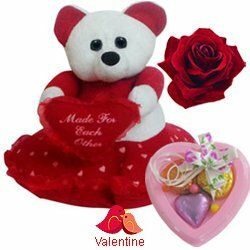 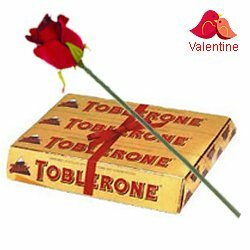 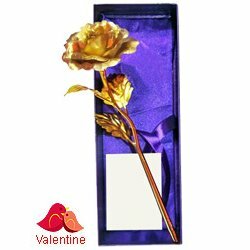 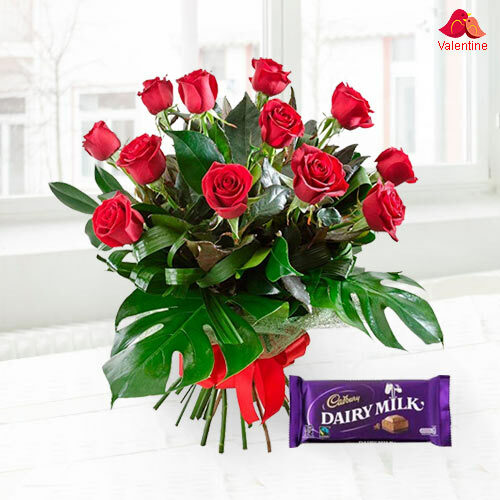 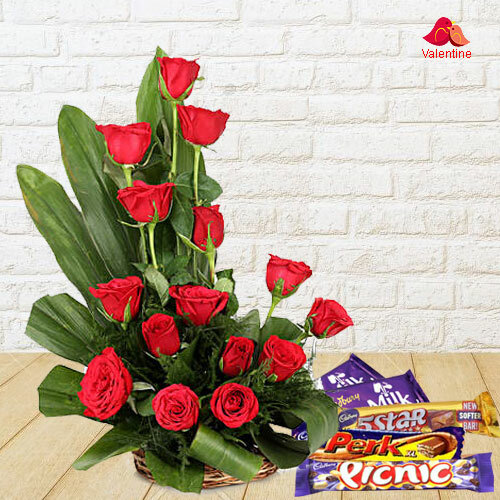 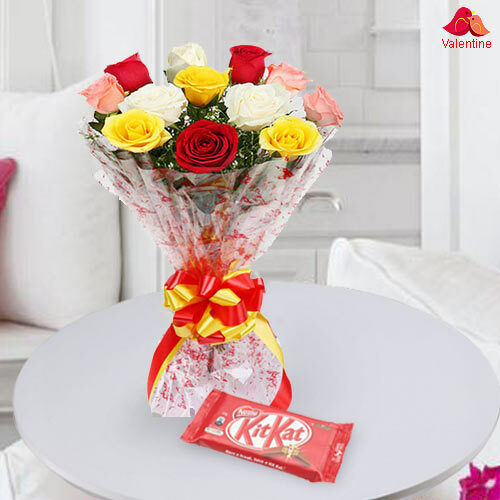 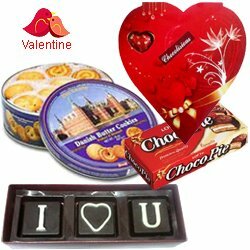 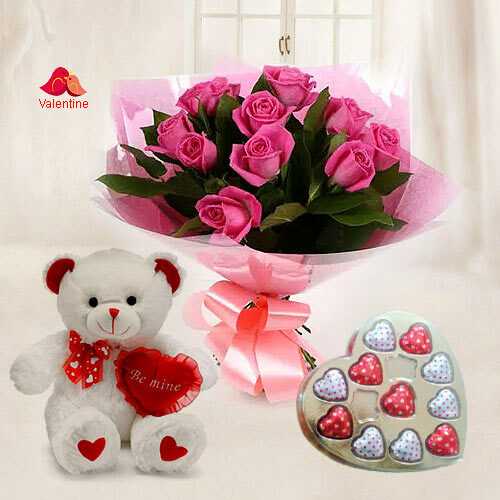 Send Valentine's Day Gifts to Thiruvananthapuram and surprise your sweetheart as the clock strikes 12 at Midnight by availing Late Night Delivery. 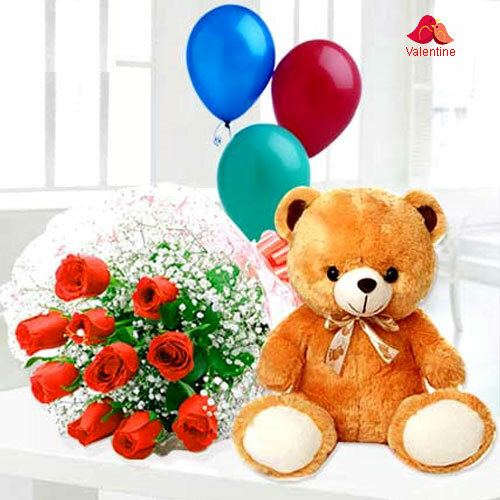 Free shipping is provided for all same day delivery within 4-6 hours. 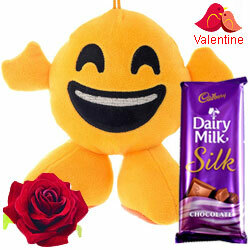 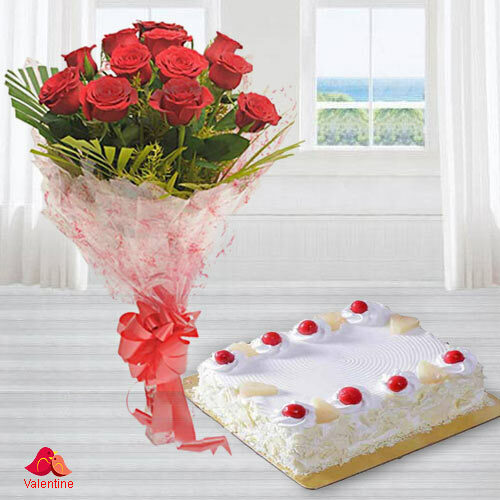 Do you want to gift Cakes to your Mr. Valentine on the occasion of Valentine�s Day? 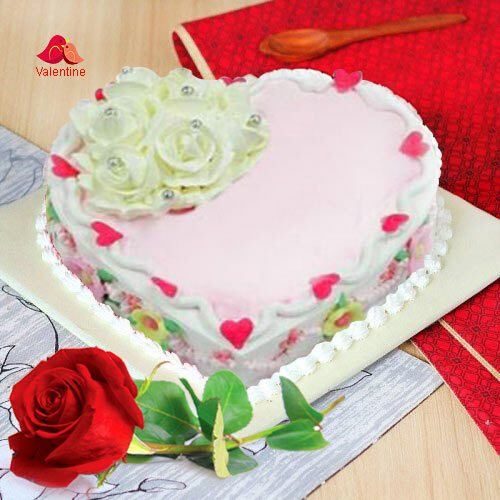 We offer a huge collection of delicious Cakes with a variety of flavours like Heart Shaped Chocolate Cake, yummy Butterscotch Cake, Red Velvet Heart Cake, Love Cup Cakes and many more available at cheap price range. 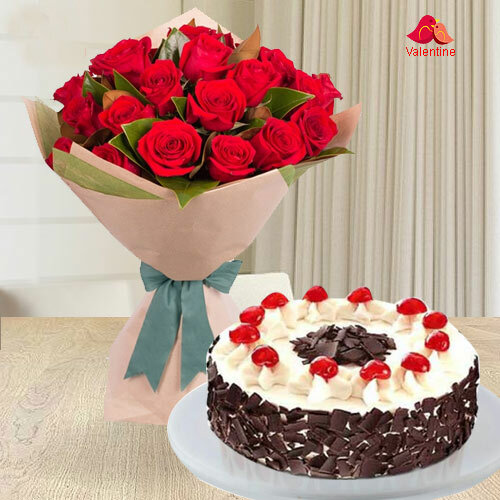 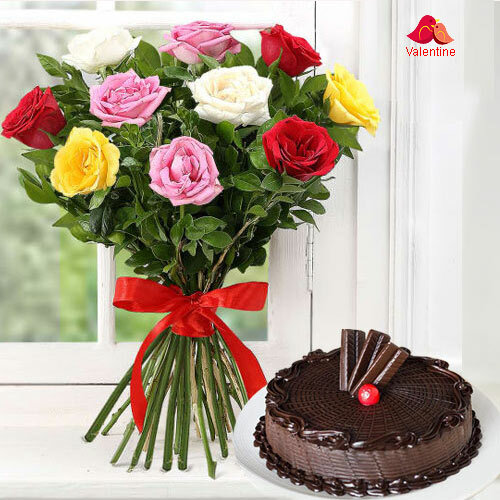 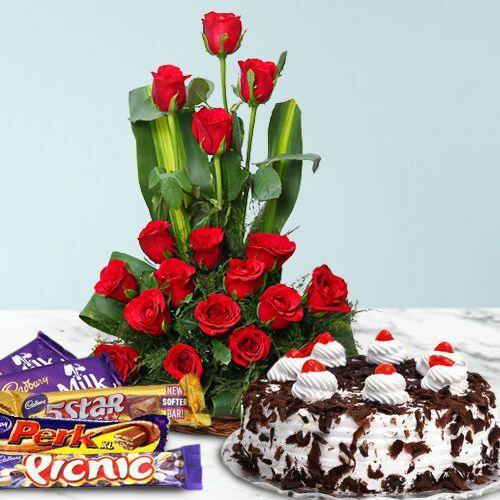 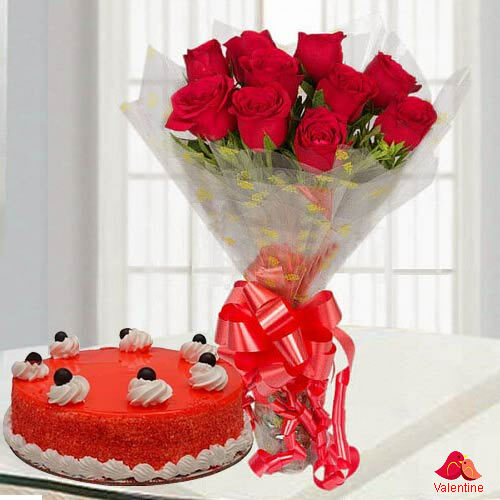 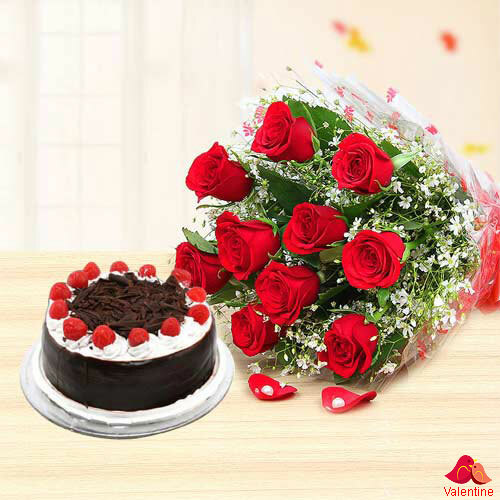 Send Valentine�s Day Cakes to Thiruvananthapuram from 5 Star Bakery and get timely delivery at the doorstep of your beloved with the help of our express delivery service without any extra Shipping charge.